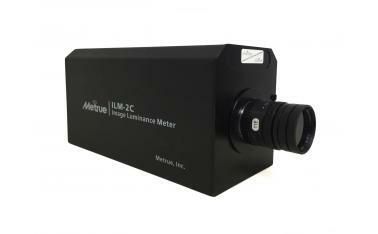 The ILM-2C image luminance meter utilizes a CCD in order to take the luminance of every pixel in an image. It is perfect for applications in which the luminance to be measured will vary greatly and in which multiple points must be taken or in which the zonal luminance and total average luminance is important. 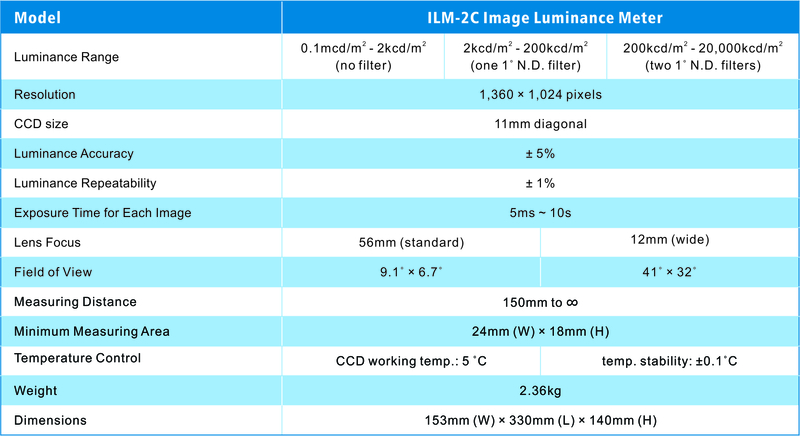 Image luminance meters can also be used in glare measurement, LEDs, automotive lights, traffic lights, indicator lamps, instrument and equipment panels, landscape and street lighting, biological luminescence, and any sort of display including LED, plasma, OLED, and any backlight panel.